The retail buildings at 70 and 74 N.E. 40th Street sold for $14.6 million. 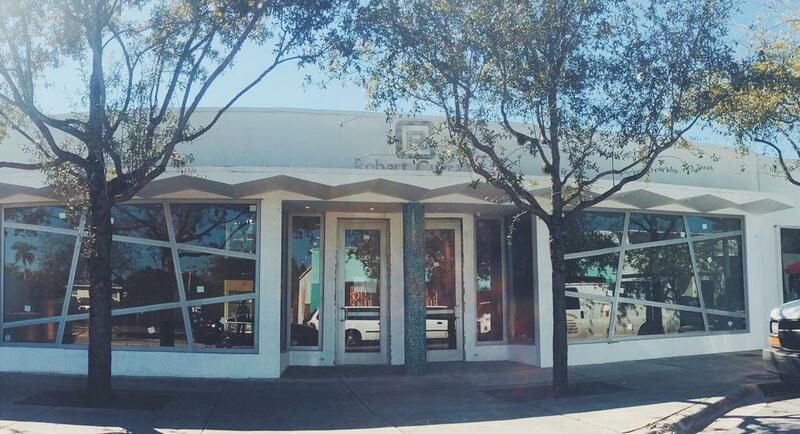 A New York firm expanded its holdings in the Miami Design District with the $14.6 million purchase of some retail buildings. Tryumph DD LLC, a Miami Beach-based company managed by Robert Curran, sold the buildings at 70 and 74 N.E. 40th Street to an affiliate of ASG Equities. The brokers on the deal were Tony Cho and Tony Arellano of Metro 1 and Devlin Marinoff and David Spitz of Whitehall Realty Advisors. The buildings total 4,530 square feet on a 5,000-square-foot lot. That works out to $2,920 per square foot of land. Arellano said the buyer, the real estate arm of Century 21 Department Stores, will update the facades of the buildings and make cosmetic improvements. It’s home to two art galleries now, but he said they are on temporary leases and new tenants will be brought in. ASG Equities acquired the neighboring site of 7,500 square feet at 80 N.E. 40th Street for $16 million in August 2014 and will incorporate its redevelopment into the newly acquired property, according to Metro 1. The developer hired Metro 1 to lease the new project. The new building at 80 N.E. 40th Street will be 6,000 square feet. Asking rents are $175 per square foot. “We are starting a comprehensive marketing program to bring in high-street retail and possibly a restaurant,” Arellano said. The Miami Design District has become a hub for luxury retail as Dacra has redeveloped the neighborhood and attracted dozens of upscale retailers. The ASG Equities property is next to Dacra-owned buildings. “With urban revitalization continuing to intensify in the urban core, we are expecting investment in commercial and residential properties in these areas to continue to increase and we look forward to remaining at the forefront of this growth,” Cho said. Metro 1 said it brokered $65 million in transactions in the Design District, Wynwood and downtown Miami in the past month.